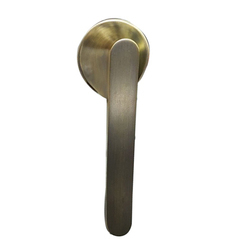 Owing to our rich understanding and proficiency in this arena, we have been successful in presenting a premium quality of Fancy Mortise Handle to our respected clients. 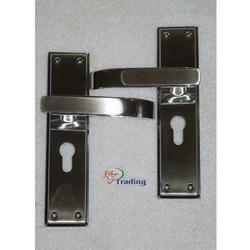 To meet the demands and needs of our customers, we provide Designer Mortie Handles. All the products are widely appreciated by the patrons for their seamless finish, longer service life and easy cleaning. Our products are sourced from the reliable vendors of the market, who make these using high-grade raw material and latest technology.